And there is always a debate over which microphone is better. 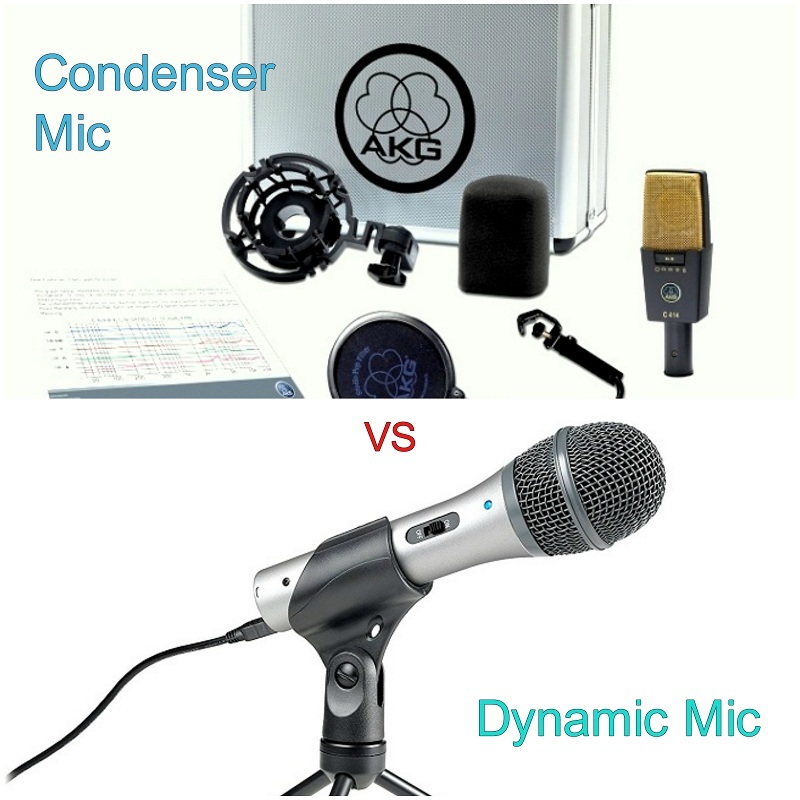 The debate usually centers on dynamic and condenser microphones as these two mics are the most popular. Believe it or not, all microphones are not designed the same. They work differently even though they do the same job. This brand of microphone uses a diaphragm to help capture the sound made by a performer or a speaker. The sound captured depends upon the distance between the plates inside of the microphone. 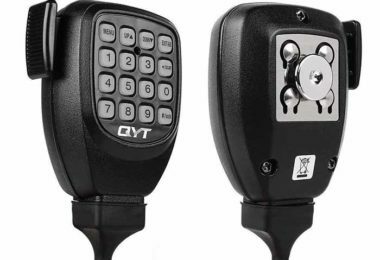 They are better suited for non-vocal recording or transmitting. This version of microphones uses electromagnetics capture the sound and transmit it through to the recording device or speaker. It also uses a diaphragm, but this item works with a magnetic field to help capture sound. 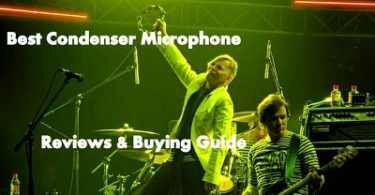 These microphones are better suited for vocal performance. 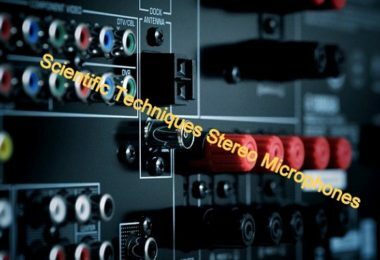 Most dynamic microphones can operate without a power supply. The condenser version cannot do this. Dynamic microphones are tougher than condenser microphones. Not really true. 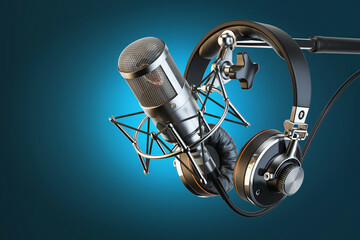 This depends upon the design of the microphone as studio work depends upon delicate microphone designs. Touring concerts need a tougher version and the condenser microphone holds up better to the rough treatment microphones get on the road. Condenser microphones are a little more fragile than dynamic ones. They are also a little cheaper to purchase. 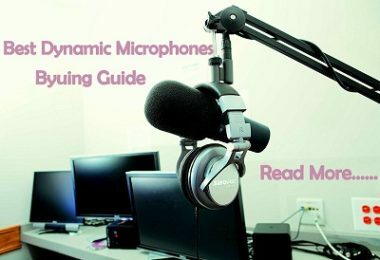 Dynamic microphones have the reputation for not putting out a good signal thus they are not suited for those soft and far away sounds. 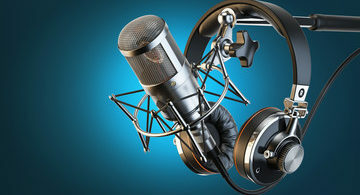 The dynamic microphone is more popular than the condenser microphone. Is in how they operate. Even though both microphones use a diaphragm, there are other differences which make one microphone better than the other. 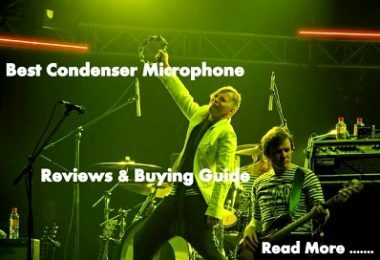 The condenser microphone– as said earlier uses a diaphragm but it depends upon an electrically charged backplate to capture sound. 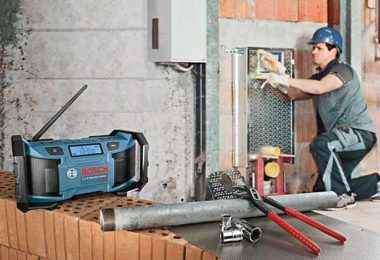 The backplate can be made of ceramics with a metal coating or it can be a solid metal plate. The power of the electrical field between the diaphragm and the backplate depends upon the distance between them. But since the condenser microphone uses electricity it must have a power source to help it capture sound. The dynamic microphone- uses a diaphragm but it also needs a coil or ribbon to help it conduct sound to through the magnetic field. 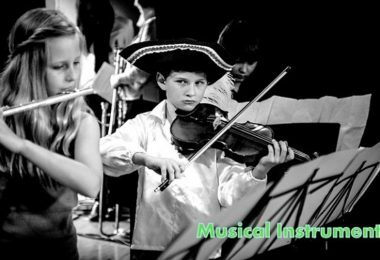 Even though the diaphragm vibrates, it is the coil or ribbon’s vibration that actually transmits the sound to its next destination. The simplicity in design helps the dynamic microphone become more popular to use by different performers. They also can handle any amount of sound making them almost impossible to overload. Another good aspect is that the dynamic mic has no concern for the temperature or humidity of the area. They will still perform no matter how hot or moist the room is. 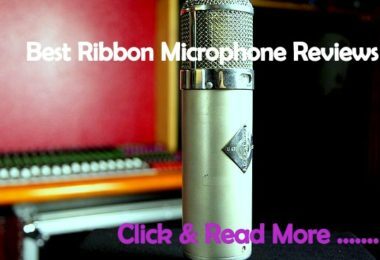 The differences between both designs of microphones can either help your recording or hinder it. It just all depends on what you are recording and where you are capturing the sound. Each microphone has its strengths and weaknesses and those make these two perform better in different situations. 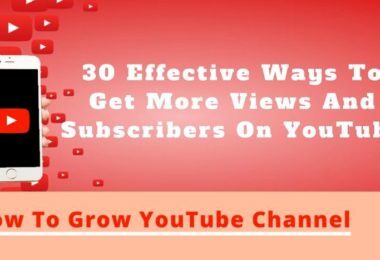 The key is to know your microphones, and which one will work best for what you are attempting to do. It would be a wise move to purchase both kinds of microphones so all your sound capturing duties are covered. Just make sure you have the budget for them.